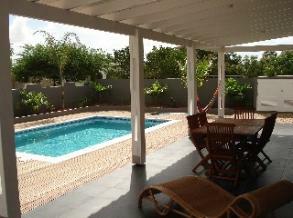 Coco Palm Garden is a collection of apartments, villas and bungalows situated south of the airport in Belnem. 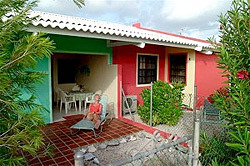 The bungalows and apartments are nestled in tranquil gardens. 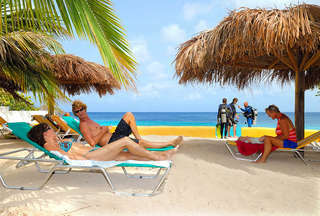 Enjoy your hammock or sun bed relaxing in between diving or windsurfing. 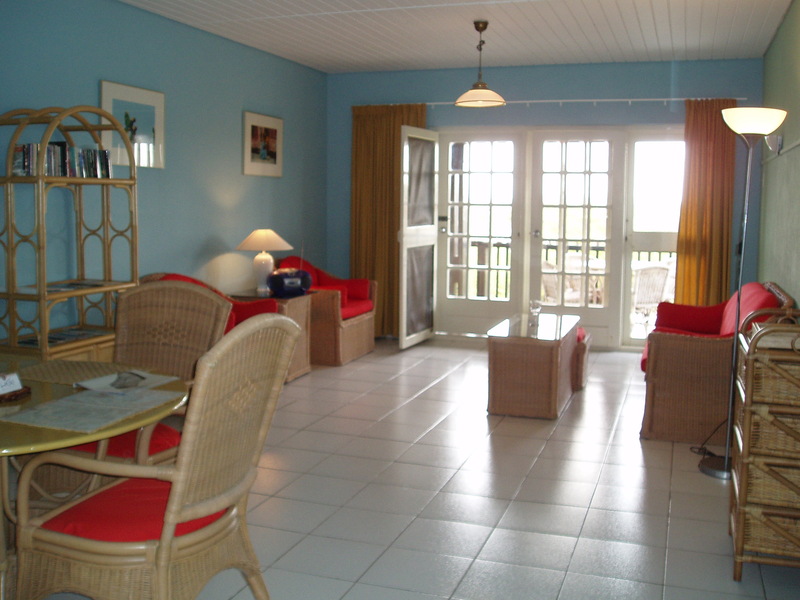 The properties are well suited for families or singles. Prices start at 65 USD a night and up. 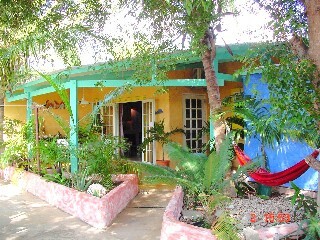 Several of the houses are perfect for couples as well. 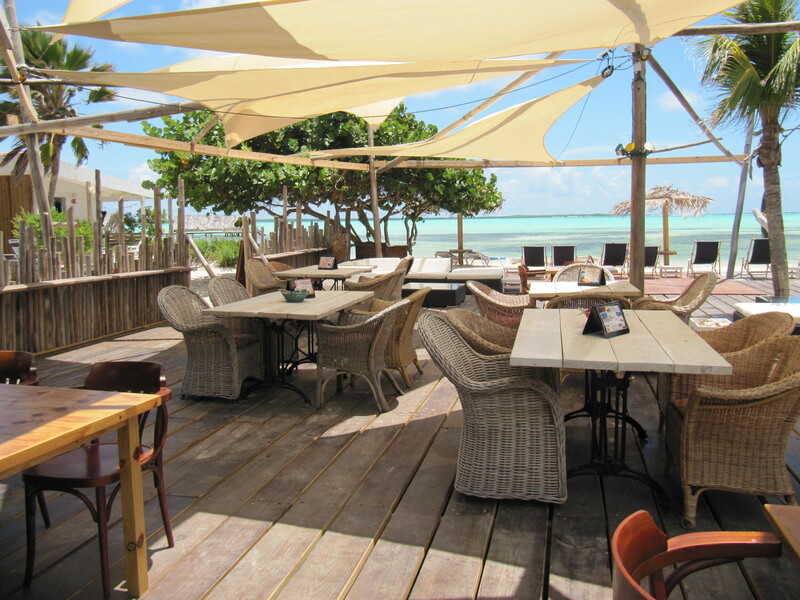 You can walk to the beach and are minutes to south shore dive spots as well as windy Lac Bay. The free night special commences May 1 and ends Nov. 1. 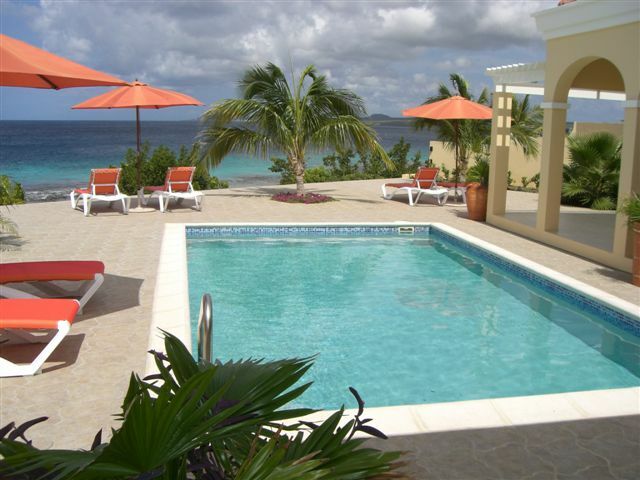 Contact ann@bonairecaribbean.com today! !